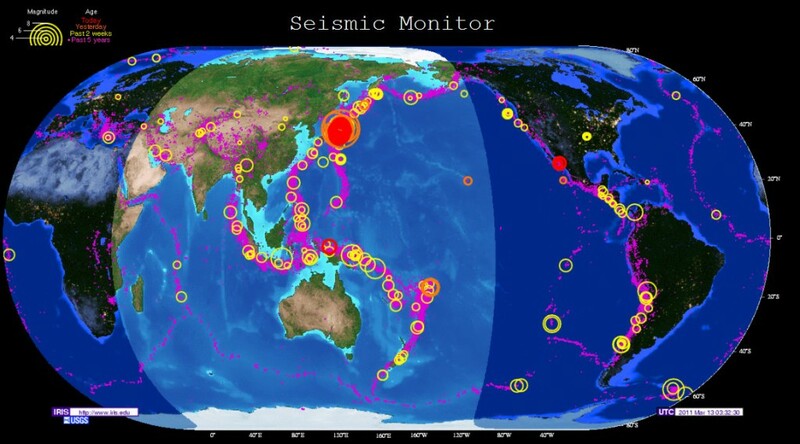 With the tragedy in Japan last week, we wanted to highlight an invaluable online tool to help teach your students about seismic activity. Incorporated Research Institutions for Seismology (IRIS) is a consortium of over 100 US universities dedicated to the operation of science facilities for the acquisition, management, and distribution of seismological data. IRIS programs contribute to scholarly research, education, earthquake hazard mitigation, and verification of the Comprehensive Nuclear-Test-Ban Treaty. It facilitates and conducts geophysical investigations of seismic sources and Earth properties using seismic and other geophysical methods. 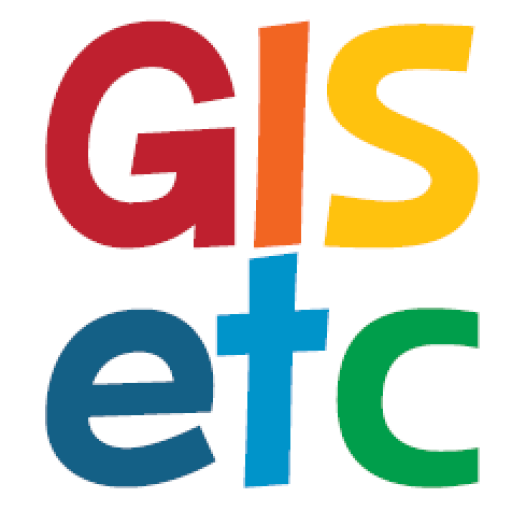 They promote the exchange of geophysical data and knowledge, through use of standards for network operations, data formats, and exchange protocols, and through pursuing policies of free and unrestricted data access. They also foster cooperation among IRIS members, affiliates, and other organizations in order to advance geophysical research and convey benefits from geophysical progress to all of humanity. Click here for live seismic monitoring maps (like the still picture below, but completely interactive) and educational links. We hope you can use this link as a tool to inspire your students to learn more about recent events and seismic activity as a whole.